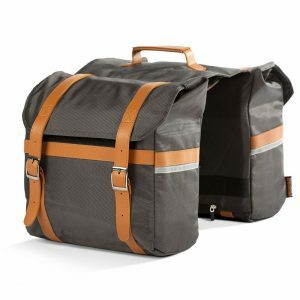 Looking for electric bikes in the Great Lakes area? 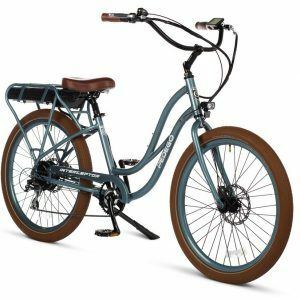 Pedego bicycles are quickly becoming the most recognizable brand of electric bicycles in Canada and around the world, and they are certainly number one in style and comfort. Take one of these great electric bikes for a test ride in Mississauga, Ontario, and find out why Pedego Electric Bikes are so popular. You’ll find that not only will an electric bicycle get you off the couch and out of the car, you’ll also have a lot of fun riding one! Mississauga is a perfect place for electric bike riding. It takes away that mental hurdle (a no-sweat ride to work) and you end up riding your bike a lot more often! The Pedego electric bikes available in Canada include the Pedego Boomerang Plus, Pedego City Commuter, Pedego Interceptor, Pedego Comfort Cruiser and Stretch cargo bike. The Pedego colours and models accommodate every riding style and preference. Pedego electric bikes are designed in California and built with quality, name-brand components from the ground up. For more information on our electric bikes, click here.